For 20 years CITUS produce sophisticated IT solutions, provide consulting, create architecture of IT systems, develop and implement innovative mobile and cloud IT solutions. 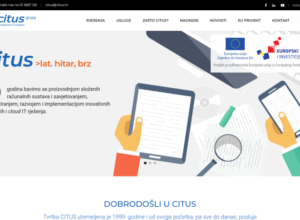 Visit redesigned citus.hr web site. 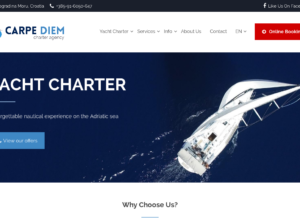 Carpe Diem Charter Agency based in Biograda is helping clients find ideal boats according to their needs and wishes. 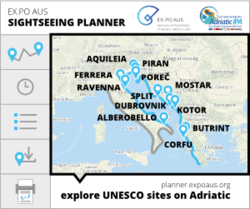 Check out their web site too (and find a perfect boat for your Adriatic adventure). 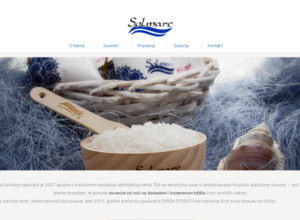 Web site for relationship coach Jasmina Jazz Bjelica. 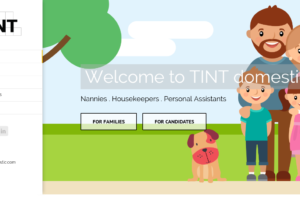 PowerPoint template for MobilityDay conference speakers. 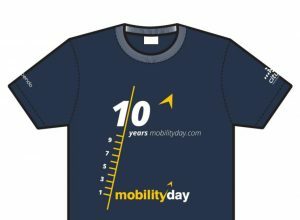 T-shirts for staff, speakers and participants od MobilityDay Conference. 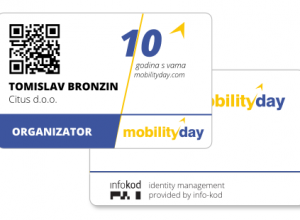 Smart accreditation cards and flyer with conference timetable for MobilityDay 2016 Conference.